Shin Megami Tensei Liberation Dx2 is the best possible way to battle and summon demons absolutely anywhere, and is a great entry point for new Shin Megami Tensei fans, or veteran demon negotiators. The game can be difficult at first or even confusing if you're not experienced with Shin Megami Tensei gameplay, but that certainly doesn't mean you should give up. 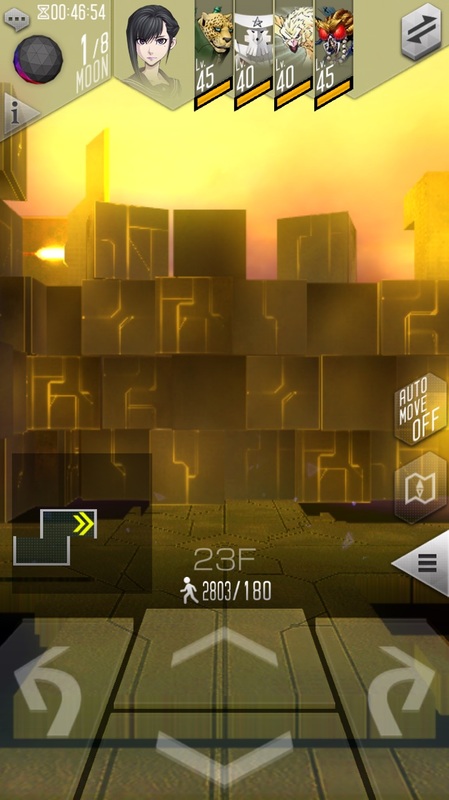 With perseverance, you'll soon see that Shin Megami Tensei Liberation Dx2 can be the most welcoming Shin Megami Tensei game which rewards players who wish to push themselves and complete their demon compendium. But all of that is far easier said than done, which is exactly why we've put together this guide. 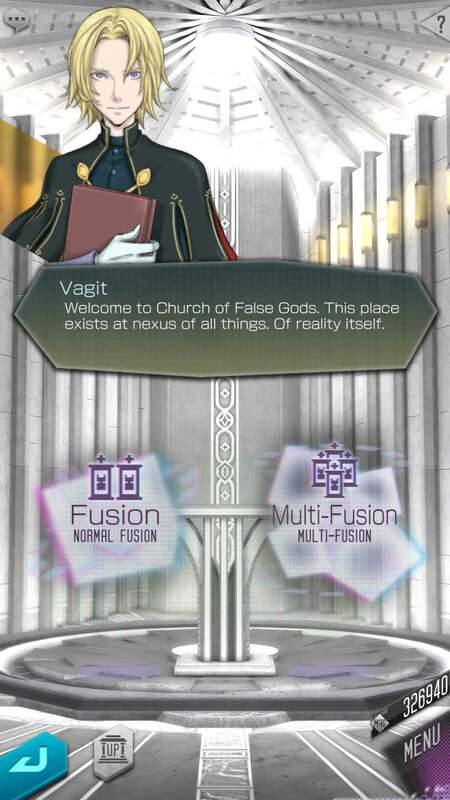 With these helpful tips and tricks to carry you through archetypes, demon fusion and more you'll quickly gain the upper hand and start ploughing through everything that Shin Megami Tensei Liberation Dx2 has to offer. Shin Megami Tensei Liberation Dx2 is available to download for free on iOS and Android. 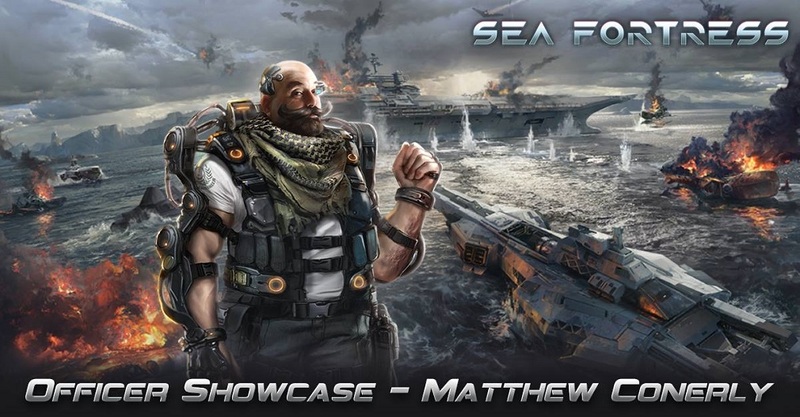 For more info about the game, be sure to check out its official Facebook page. 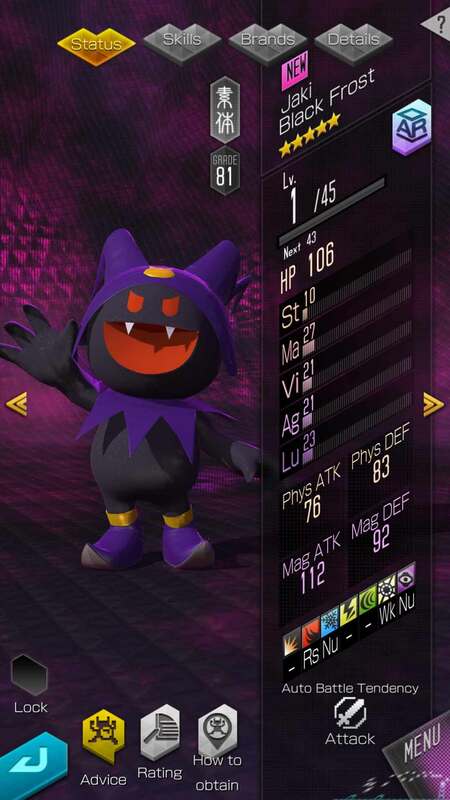 One important thing to learn in Shin Megami Tensei Liberation Dx2 are the Archetypes of demons, and how that will impact the growth or development of your demons. To start with, there are five colours which denote your demon's archetype. White, Red, Yellow, Purple and Teal, which relate to Common, Aragami, Protector, Psychic and Elementalist. Each of these are important to keep in mind before fusing demons. The archetype of a demon will impact the Awaken Skills they will learn, changing their specific uses in battle. White is essentially common, colourless. During demon fusions, white archetype demons will have their archetype overwritten by whatever demon they are being fused with. The white archetype also bears no special abilities. During multi-fusions, all demons will be required to be white or common archetype. Aragami, or red archetypes, are built for damage, and will learn offensive moves in order to destroy opponent demons. These are great for the early game where most demons can be dealt with simply by doing as much damage as possible. The Protector, or yellow archetype will be best at keeping the rest of your party healthy. These demons can draw the attention of enemies and heal with moves such as Dia and Diarama, taking pressure off your other demons. You can also expect Protectors to boost the attacks of your other demons. Psychic archetypes are purple, and the Awakened Skills they learn often include passive buffs. These demons will learn the kinds of skills that will, for example, allow them to do more fire damage to enemy demons. Make sure to double check the skills your demon is learning before giving them moves and using them in battle. Elementalist demons are some of the most useful. You'll be able to spot which these are from their Teal archetype. These will give more complicated, situational moves which will prove to be incredibly useful long term and in PVP battles. 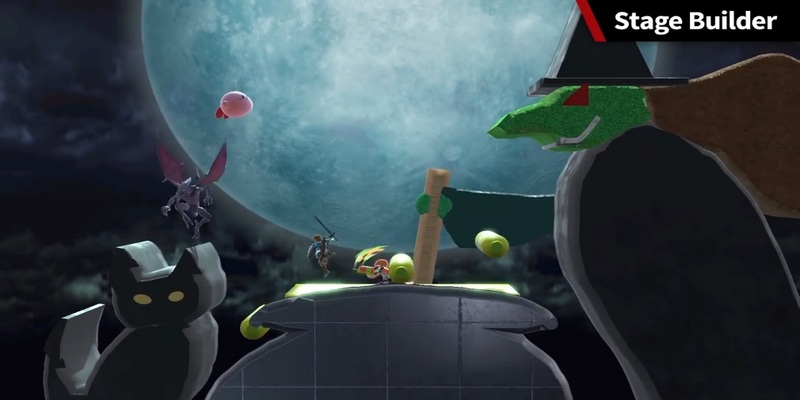 Abilities such as Resist, Null, Repel and Drain will all prove to be great moves against larger, tougher bosses or in PVP battles that you really don't want to lose. White or common archetypes can easily be gained by normal summons or by talking and negotiating with demons to have them join your party, but demons of other archetypes are more difficult to earn. If you want demons of other archetypes, your best option is to perform a superior summon. 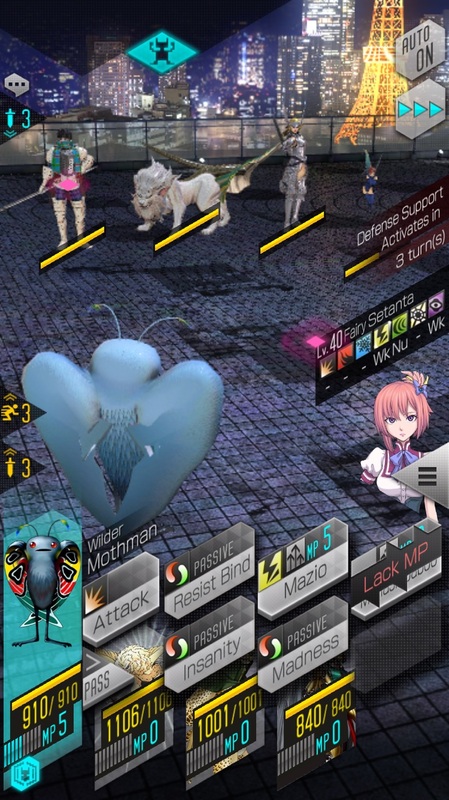 The fastest way to gain new demons in Shin Megami Tensei Liberation Dx2 is certainly through the gacha-style summoning, but that's not necessarily the best way to do it. 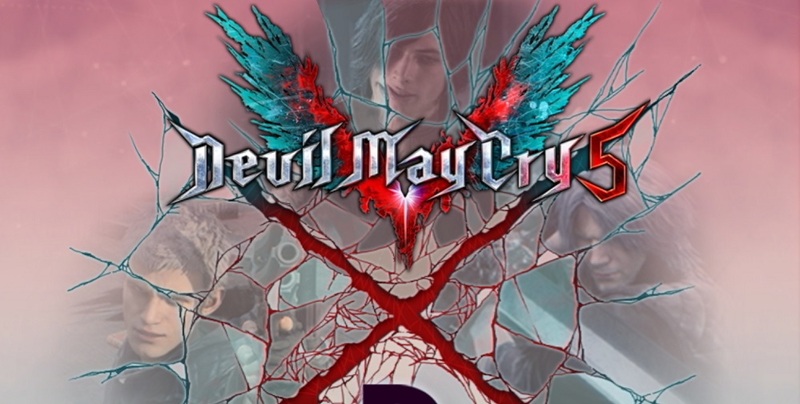 Shin Megami Tensei Liberation Dx2 is the kind of game that rewards players who put in the necessary effort, and just like in any other Shin Megami Tensei game, demon fusion will be the best way to get the biggest and best demons to take into battle. There are a few rules to this of course, which we've briefly talked about already. For example, in a linear demon fusion where you slam together two demons, one of them must be of the common archetype, otherwise the fusion will not work. 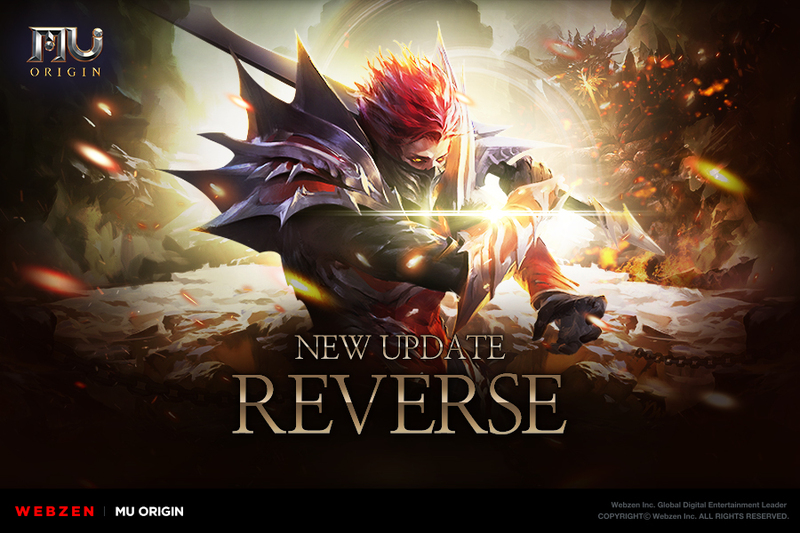 Whatever archetype the other demon is, assuming it's not also common, will be the archetype of the fusion outcome. Remember, during a multi-fusion, all demons involved must be of the common archetype. The best way to summon, for our money, is by sorting your fusions by the result. This way you can see what outcomes will result from all of your potential fusions, and you can go through, looking at all of the potential fusion outcomes before deciding on which demons to fuse. This goes for both the simple linear fusions with two demons, and the larger multi-fusions. There are two demons in particular which will be great assists and staples of your demon party should you summon them early on in the game. First, is Ose. You can of course summon Ose, but you can fuse him too, which will make playing the game much easier in the long run. A Teal (Protector) Ose will have absolutely no weaknesses, and will even be able to resist against the Dark attribute. Furthermore, an Awakened Ose of this archetype will even be able to completely negate physical damage. Very powerful, so how do we get an Ose? Early on in Shin Megami Tensei Liberation Dx2 a fixed summon will result in giving you a Setanta. If it's a Teal Setanta, you know you're in luck. Fuse Setanta with Oni - another demon you'll get early on in the game - and you'll be able to earn a Kaiwan. Again, if you started with a Teal Setanta, then Kaiwan will be Teal too, which is the best possible outcome. Now fuse Kaiwan with Arianrohd, your starter demon. I know it's rough sacrificing your starter demon, but in this case it's worth it. Kaiwan fused with Arianrohd will result in Ose, and again, if you started with a Teal Setanta, then you'll have a Teal Ose, one of the best demons you can have at any point in the game. Although not available until later in the game, the other powerful demon we definitely recommend you add to your party is Alilat. 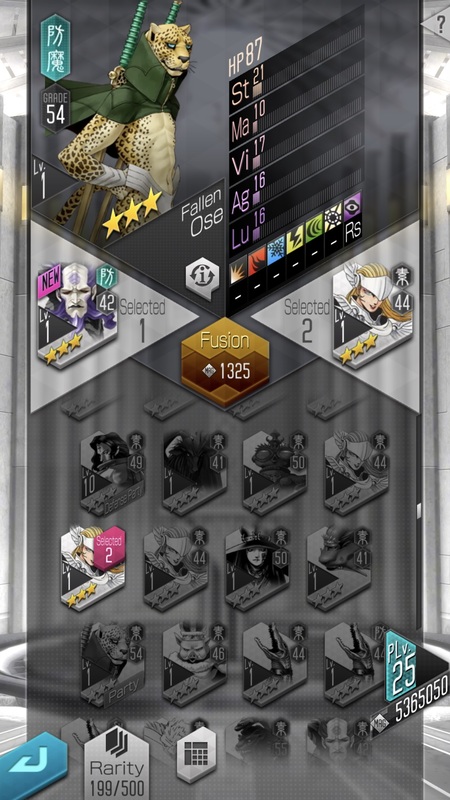 Alilat can only be obtained by multi-fusion, and cannot currently be earned through the gacha mechanics. Even throwing money at the game won't make it easier to summon Alilat, but this guide will. Alilat, on top of being rare, has zero weaknesses and can resist physical attacks, and two other elemental attributes. So how do we summon Alilat? There are multiple ways to earn these four demons - aside from Pele, which you'll need to fuse Yaksini and Take-Minkata together in order to earn Pele. Remember, all demons involved in multi-fusions need to be of the common archetype, meaning all demons involved in both creating the four above demons, and those demons themselves, must be of the common archetype in order to earn Alilat. And it's worth it. Of course this is just the start of demon fusions, there's still so many more demons to fuse and battle with. 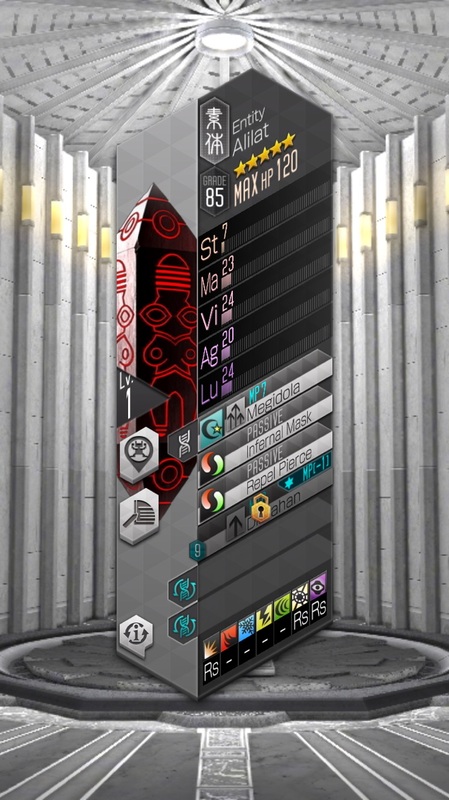 Another great way to find new demons, progress through Shin Megami Tensei Liberation Dx2 and earn materials like Magnetite for further fusions is the Aura Gate. The Aura Gate offers a unique slice of classic Shin Megami Tensei gameplay. Here you'll be travelling through a long, complicated dungeon filled with treasure, enemy demons, traps, bosses, and much more. This is a proper dungeon crawling experience, with all of the classic SMT trappings. There are 50 floors to the Aura Gate, and you can spend hours trawling through, gathering treasure and beating down demons. There are even boss demons and more fearsome creatures to find on the journey, making Aura Gate a great place to test your new found skills and the power of your party or demons. But just getting a fearsome demon isn't enough. 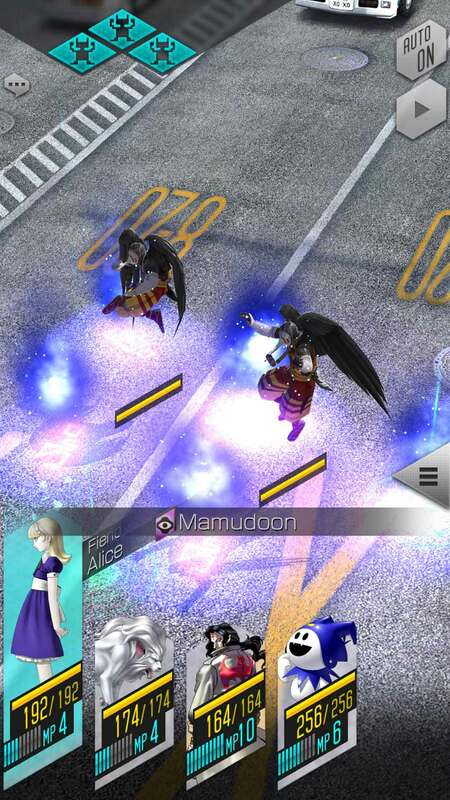 You can take your demons further thanks to Shin Megami Tensei Liberation Dx2's Pandemonium feature. 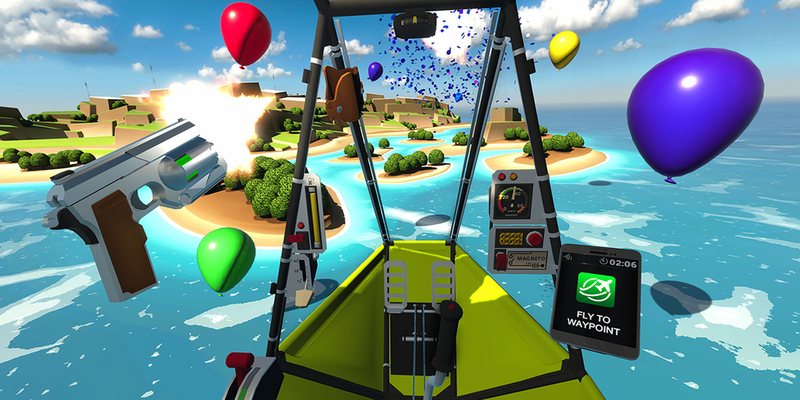 Pandemonium allows you to perform a variety of functions with your demons, and those functions will increase as you progress through the game. When you first unlock Pandemonium you will be able to Sell or Enhance your demons - two useful functions - but you can do even better than that. After you clear Chapter 1 of the story you'll earn the ability to Evolve your demons, making them even more powerful. We've mentioned the importance of Awaken Skills already, and you'll be able to Awaken your demons once Pandemonium hits level 2. You will be able to add Brands to your demons too, which will be unlocked once Pandemonium is level 3. 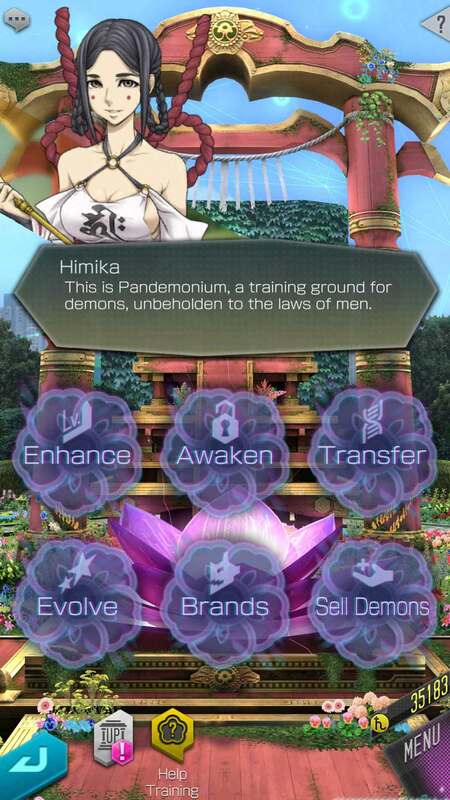 Finally, you'll earn the precious Transfer skill once Pandemonium hits level 4, which allows you to transfer skills to different demons, and hold on to the more useful or powerful skills your demons have, or transfer those skills between demons. Another game mode that you should go for if you want to earn more materials and grow your demons quickly is the Dx2 Duel mode, a unique PVP mode where you'll put your demonic team against another players' demons. There's multiple reasons to jump into Dx2 Duel mode, not least of all that it's a great way to prove your own superiority. In addition to that though, you will be able to rank online depending on how many victories your team earns. Each week high ranking players will be given plenty of rewards allowing them to, of course, summon and power up even more demons. But even if you're not the type to aim for weekly rewards, putting in a little bit of effort in the here and now can be worthwhile. Playing Dx2 Duel matches in a day will give you a rewards, an excellent little boost, and just another way which Shin Megami Tensei Dx2 rewards those players which put the most effort in. 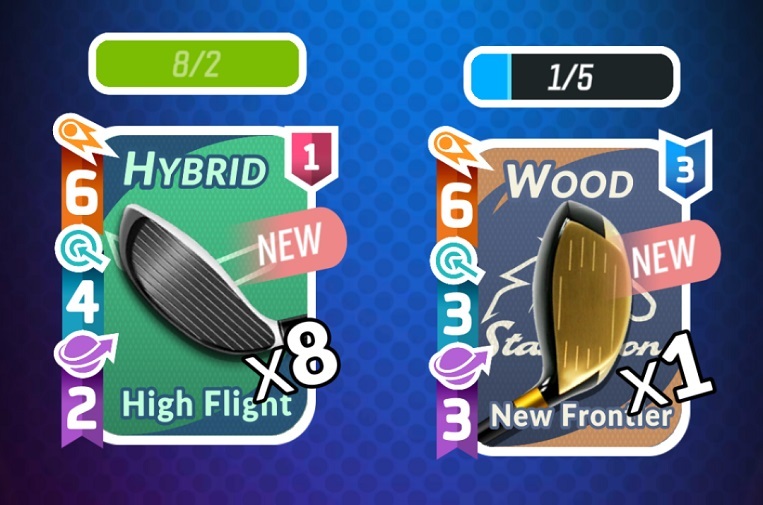 The more time you put into the game, the more rewards the game will give you. Shin Megami Tensei Liberation Dx2 has so much to offer, and we're not just talking about demon variety. There's dozens of demons to summon, and hours of gameplay squirreled away in the story and Aura Gate modes. You can keep battling for even longer if you take your team in the Dx2 Duel mode and prove to people online that your demons are the very best. 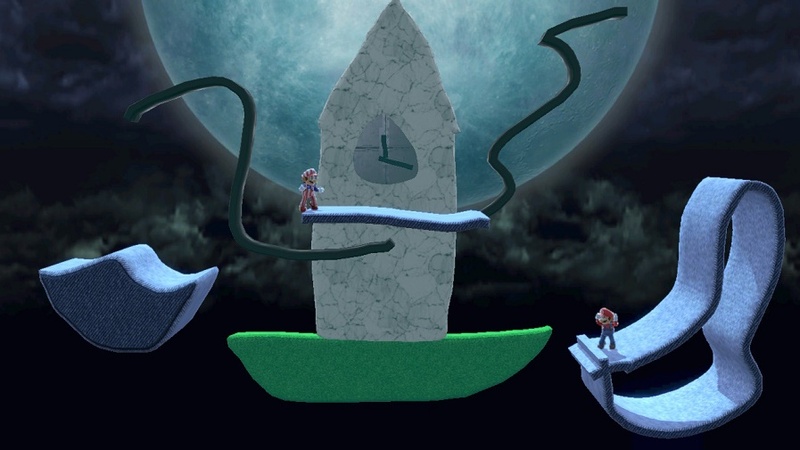 These tips are just the beginning, but if you take the lessons here into battle you're guaranteed to perform well and have the leg up on your opponents. You can download Shin Megami Tensei: Liberation Dx2 from Google Play and the App Store. And if you want to learn more about essential part of game itself go to Shin Megami Tensei Liberation Dx2's official Facebook Page.